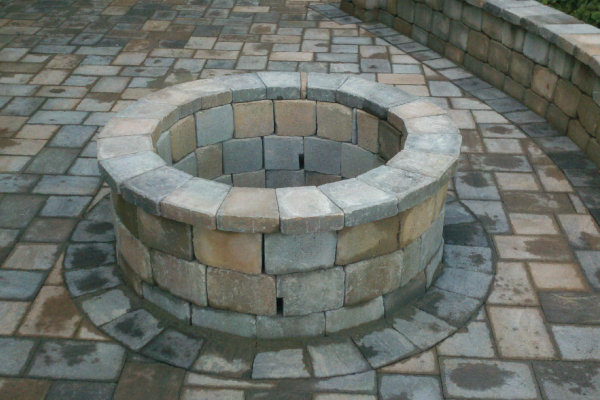 Imagine enjoying a night under the stars in front of your own outdoor fireplace. 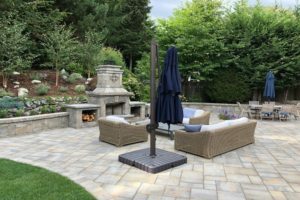 As an area to relax or for guests to warm up during a get together, an outdoor fireplace is a beautiful addition to your home. In an area like Western Washington, you will be able to enjoy a cozy fire outdoors, no matter what the season is. 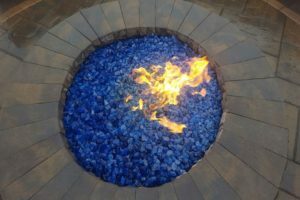 The different types of fireplaces include fire pits, built-in wood boxes, wood burning fireplaces, gas fireplaces and more. 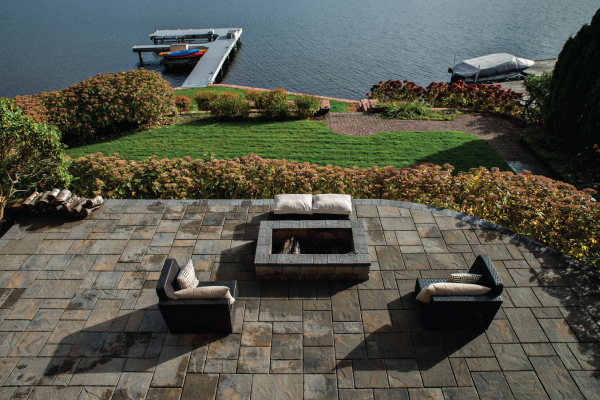 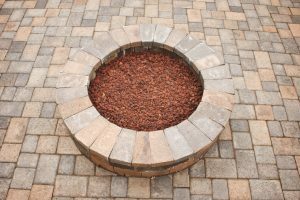 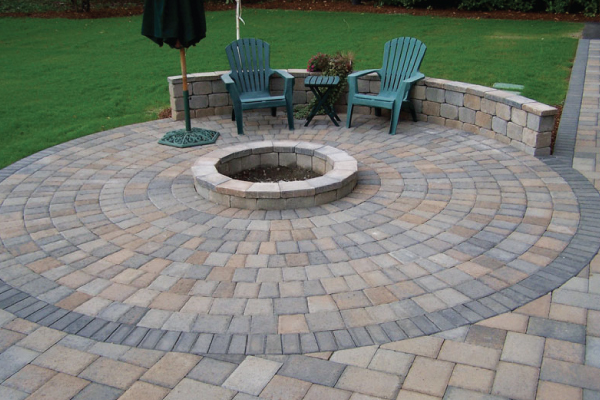 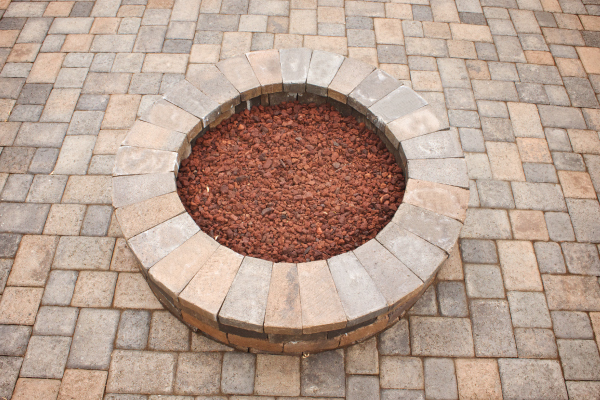 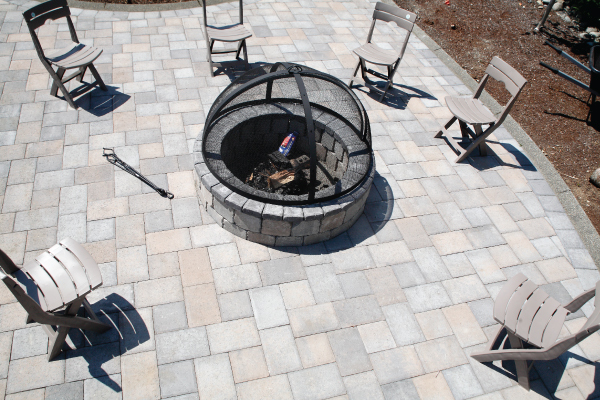 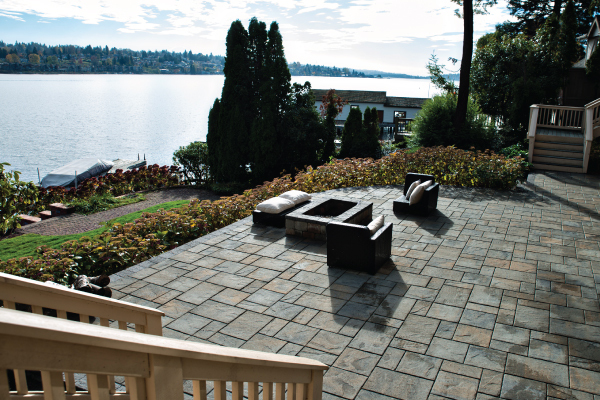 Now you can create this perfect oasis when you hire Aguiar Pavers for your fire pit installation! 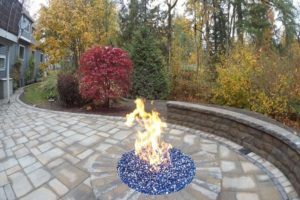 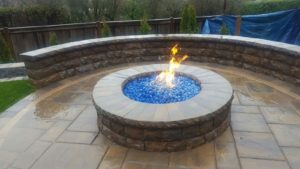 We serve Seattle, Bellevue, Everett, Tacoma, and the surrounding suburbs with high-quality fire pit construction and installation services. 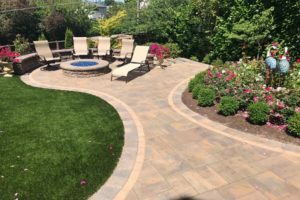 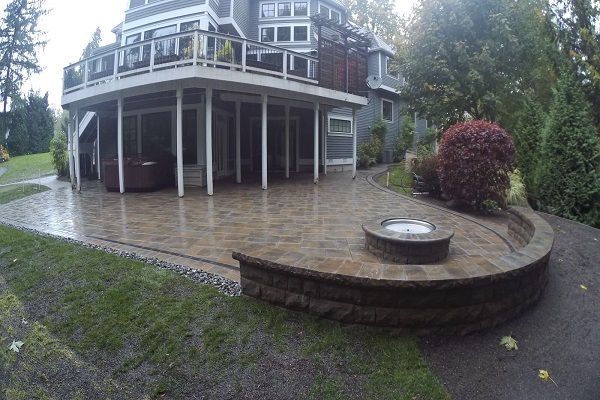 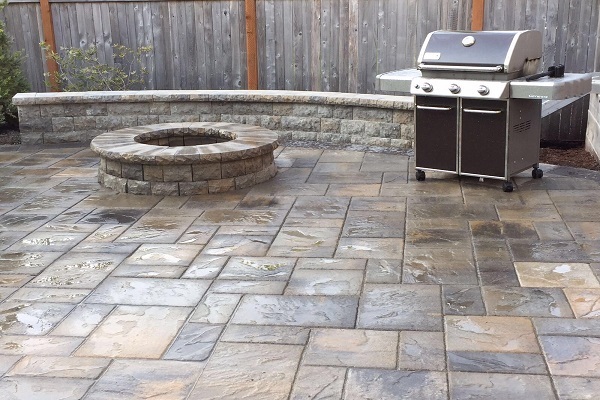 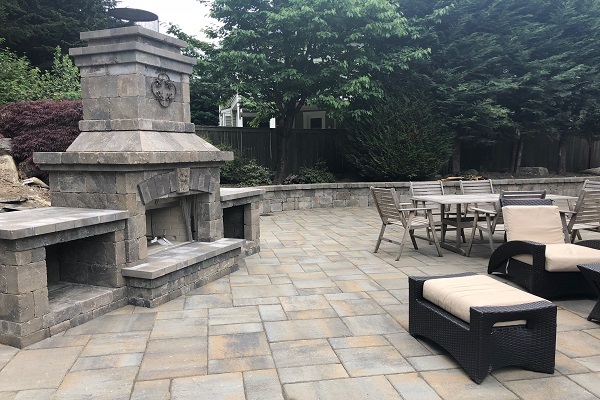 Whether you choose an outdoor fireplace or an outdoor fire pit, Aguiar Pavers professionals can plan and install these features for you. 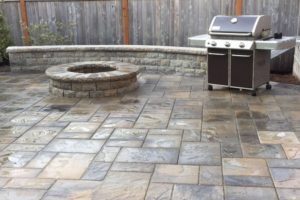 We have years of experience with building these types of projects. As a matter of fact, you can view images of our completed projects so you can see for yourself!